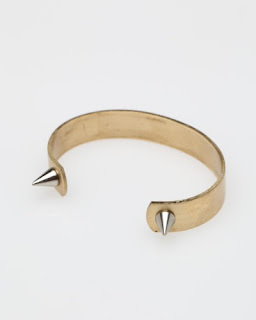 FASHTWIN: i like: studs + metallic accents. i like: studs + metallic accents. 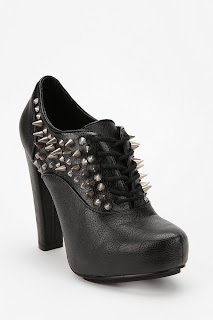 one trend that has been sticking around for a little while now is studs/metallic accents. they may seem kinda intimidating to people who aren't super comfortable being adventurous with clothes, but i promise you can pull this off. ﻿﻿﻿i think i tend to be more moderate with the trends that i wear, but i kinda love the spikes and studs on these shoes, especially the loafers. 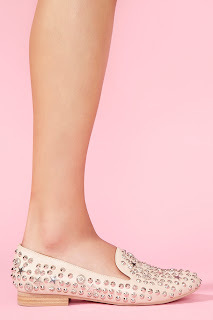 wouldn't spend $165 on loafers, but i can love them from afar/wait for them to go on sale. tell me which ones are your favorites!